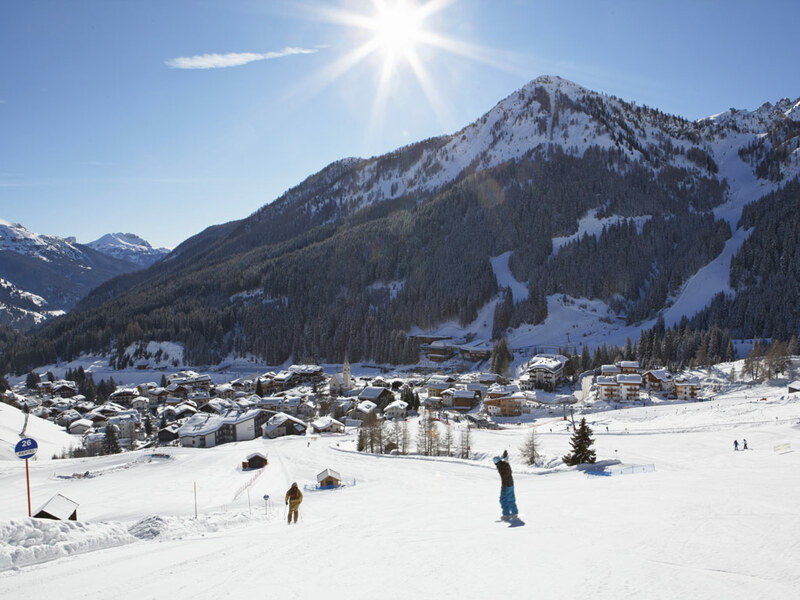 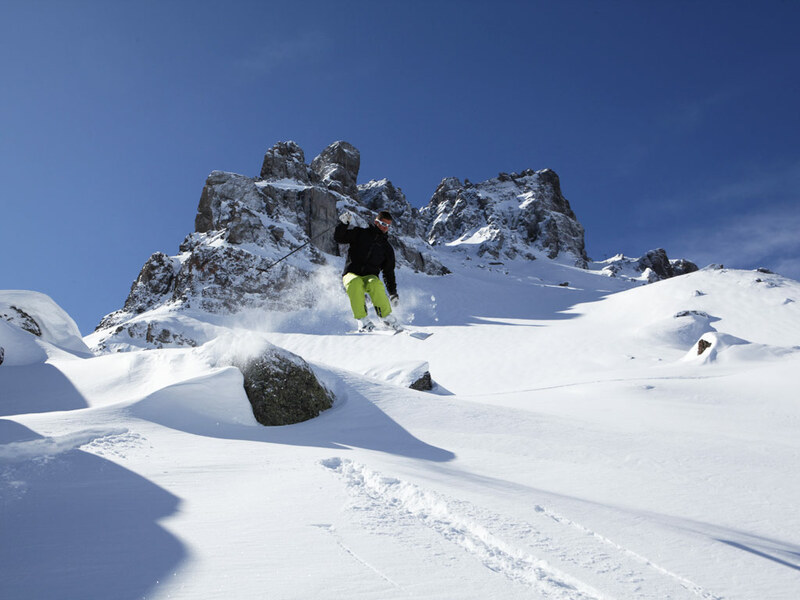 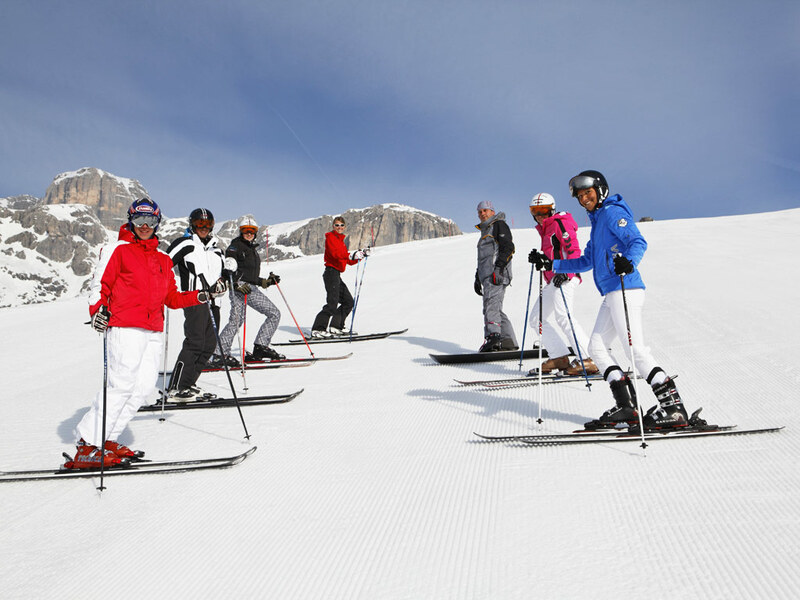 While most spots in Val di Fassa attract families in particular, Arabba is a perfect destination for avid skiers and snowboarders. 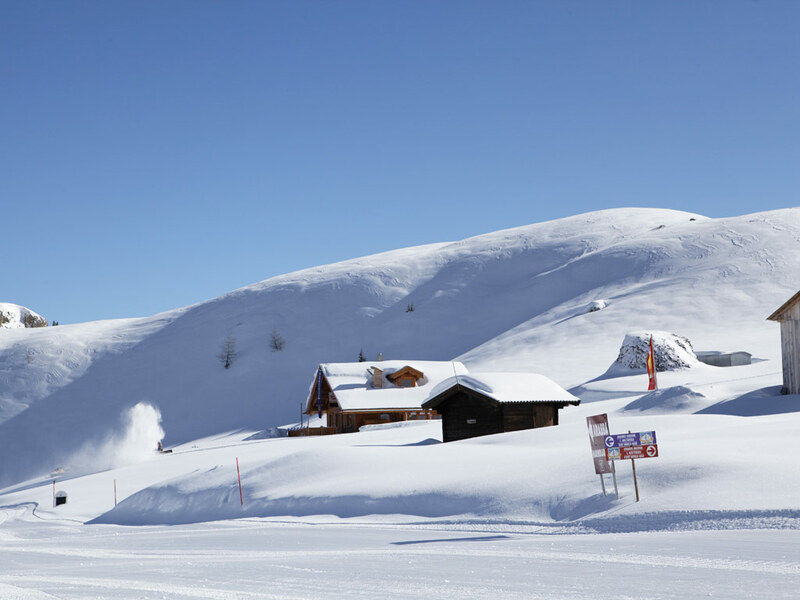 The traditional village in the province of Belluno is at the foot of Passe Pordoi and Passe Campolongo. 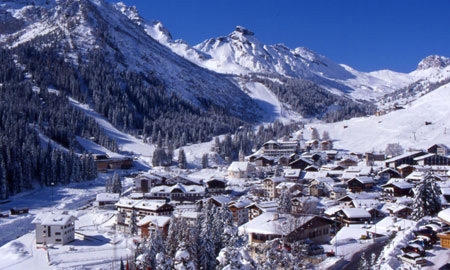 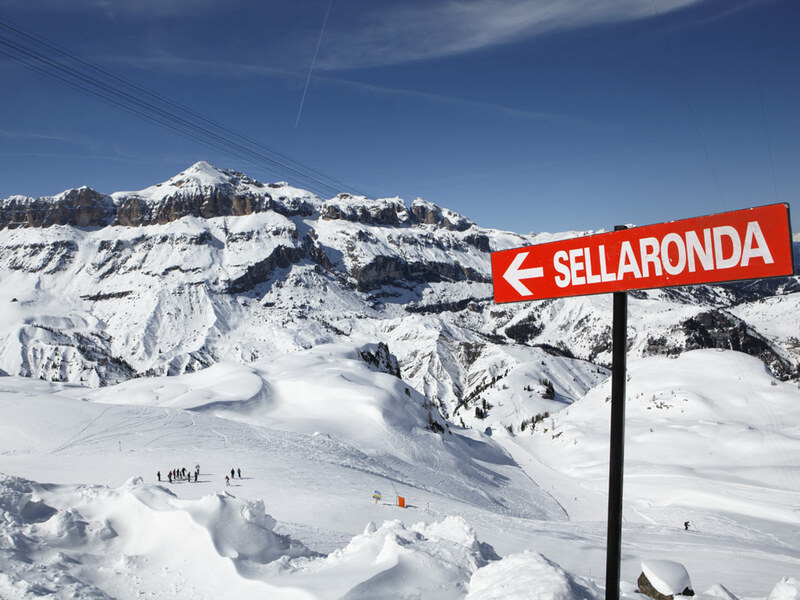 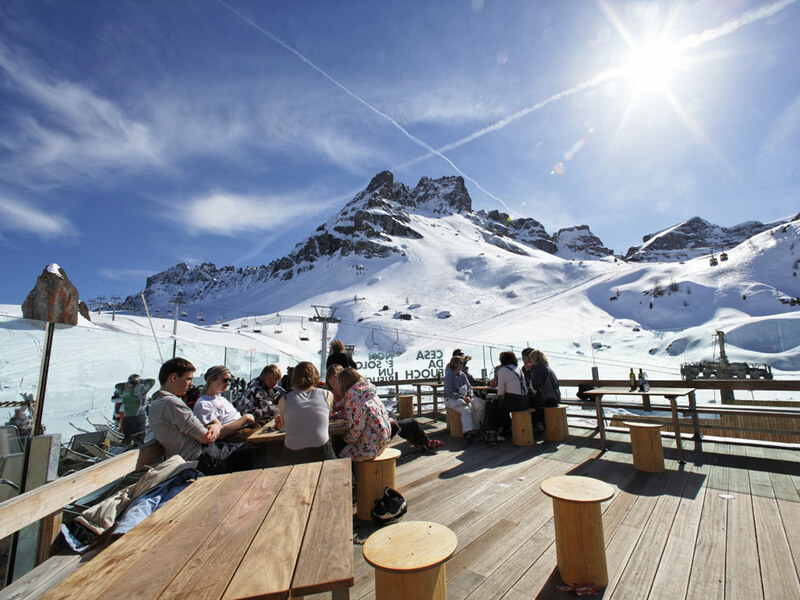 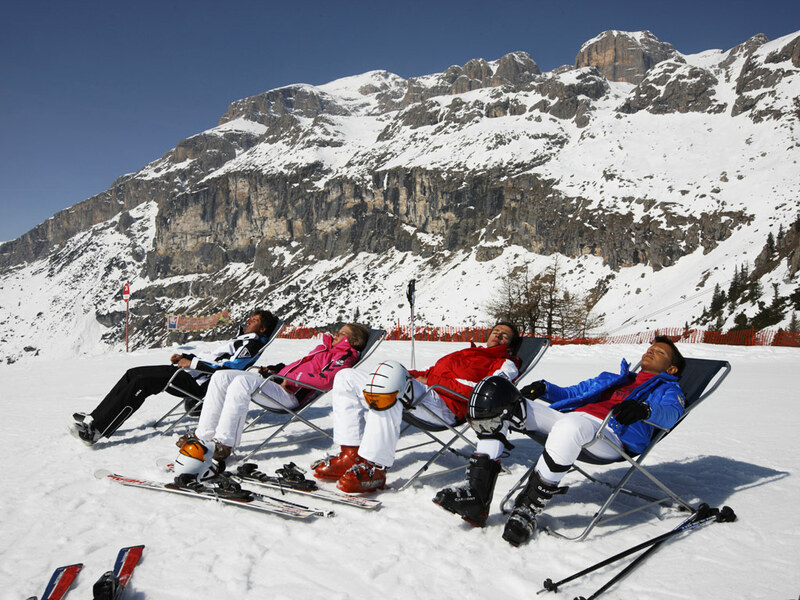 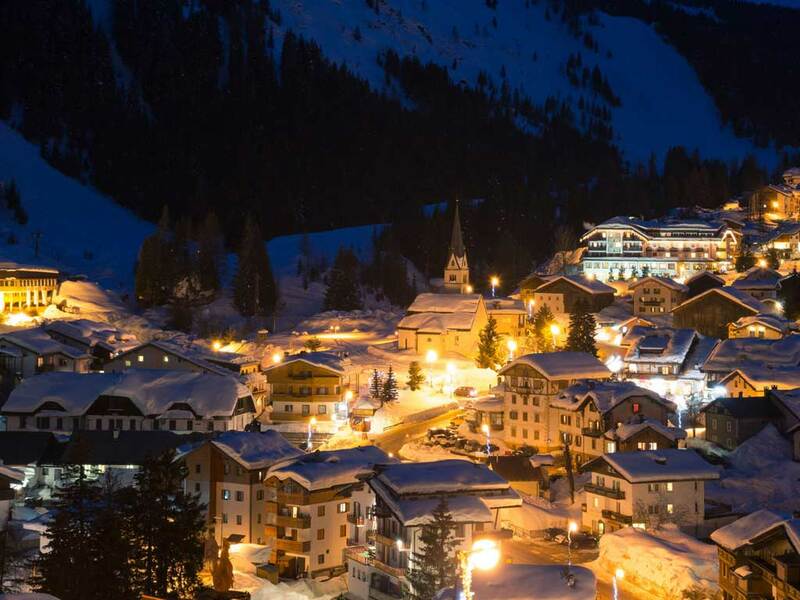 The ski area is perfectly linked to those of Corvara and Canazei and is part of the famous Sellaronda. 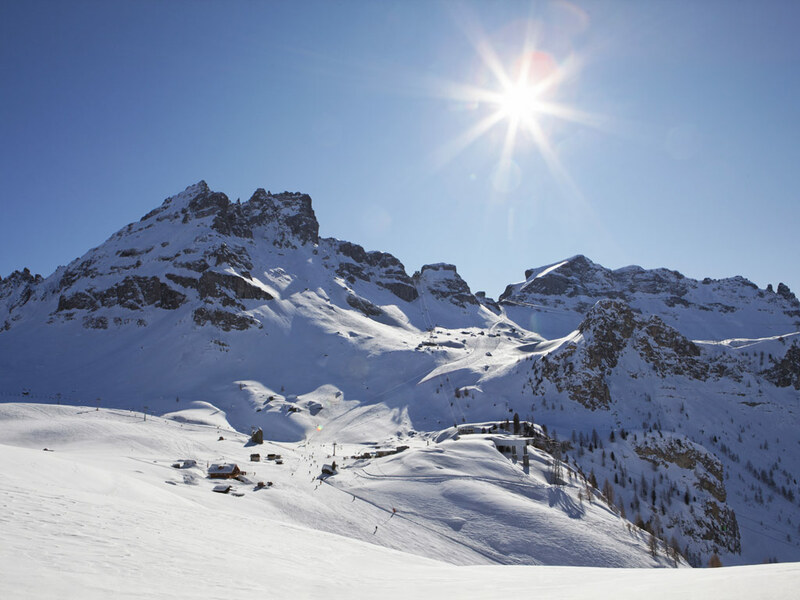 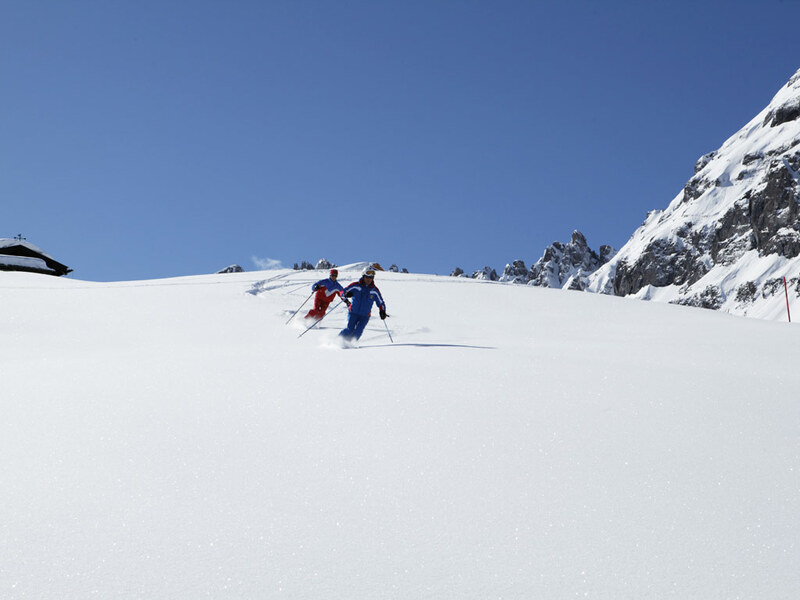 The Dolomiti Superskipass gives you access to more than 1200 kilometres of runs.